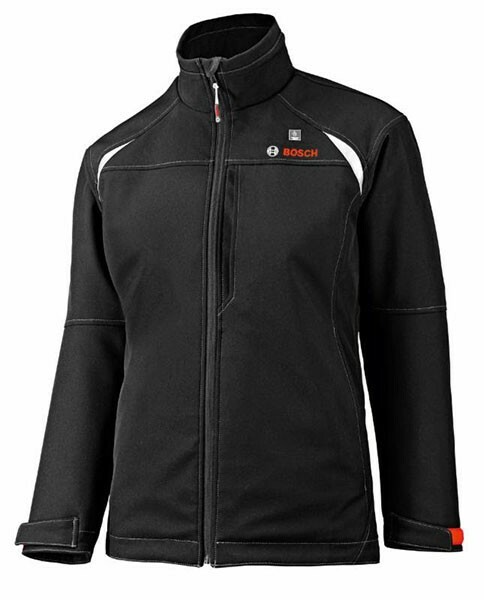 The women’s PSJ120 heated jacket still features a total of three heating zones that warm up the left and right chest area, as well as the back. 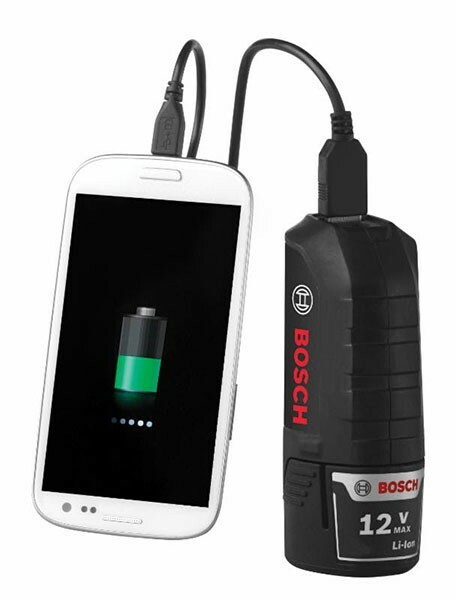 The jacket is sold as a kit that includes a single 12V max 2.0Ah battery, a charger, and a BHB120 battery holster that can also be used to charge phones and other USB powered personal electronics. A LED lit button controls three levels of heat, and the included 2.0Ah battery can provide up to six hours of runtime on the low setting. 5 built-in pockets ensure there is room for the BHB120 battery holster, a cell phone, your two hands, and even large documents. Keeping the cold and the weather out, the shell of the women’s heated jacket is made out of a polyester material that is both wind and water resistant. A full length high-collar zipper, and adjustable sleeves and waistband also prevent unwanted cold from creeping in. Reflective accents increase the visibility of the jacket so that it can be used on the jobsite, but it looks nice enough to be warn around the town.